Don’t Ditch Valentine’s Day, Make these plans instead! As we all know, in just one week Valentine's Day will be upon us. As I mentioned in my 14-day Love and Wellness Challenge, this day (and this whole month, really) is one where I've been taking an approach of self-love and acceptance and it's been going marvelous. However, I do know that regardless of all of our intentions, when February 14th comes along, I'll probably want to do something different/special with my loved one. 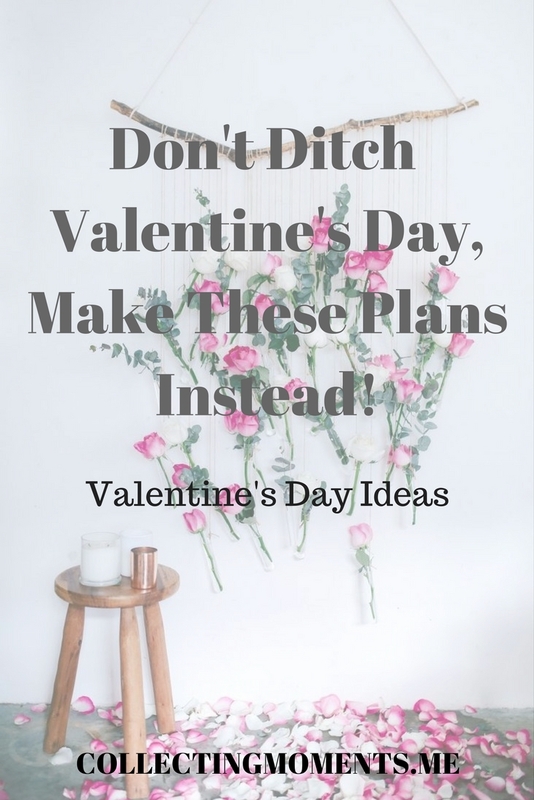 I listed a couple of ideas for different or simple plans/ways to enjoy February 14th with friends or your significant other without giving into the whole Americanized spend spend spend way of celebrating. Don’t fight this holiday and its traditions, embrace all things flowers and make an evening out of it! What do I mean by this? Make flower/plants arrangements at home for your home. Yes, instead of having it be a day where you/or your loved one buys perfectly overpriced bouquets... gather with some friends, buy some wine and make all those plant DIYs you’ve pinned. You can find some ideas here from one of my fav bloggers, A Pair & A Spare. In this digital age, it's easy to have all of our photos uploaded to online platforms, but going back to the basics and having a physical album to look at can be such a beautiful reminder of all your memories collected. Since it's only the second month of this new year, how about creating a physical album of all your top moments collected in 2016 + add some drinks and take out to that plan and you got yourself a great date night. Yes, this is so cliche, but necessary. Who doesn't need some me time to bring some relaxation into our lives!? Try scheduling an appointment for a massage at a cool place and sit back, relax and let someone else take care of ya! If you live in L.A., The now massage is a very trendy and inexpensive place to look into. 6. 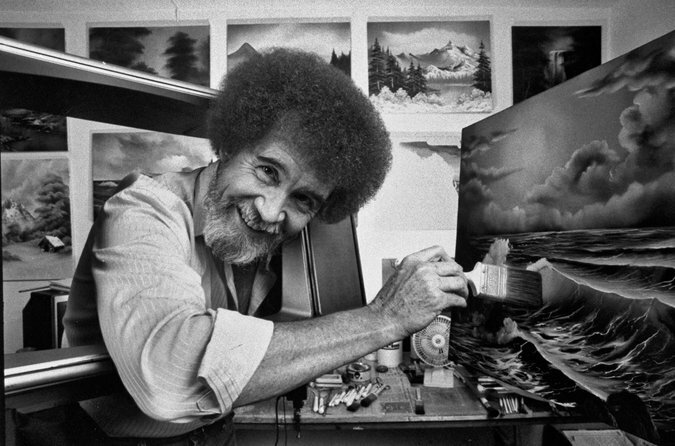 Bob Ross Painting party/date! Now, my sister let me in on this secret (or maybe I just didn’t know about this! lol) but it’s a pretty easy to follow this instructional painting show from the 80’s that is now streaming on Netflix. Basically, you buy your own supplies and just follow along whatever Bob says! Happy little mountains and clouds for days. Well y’all, let me know if you try any of these date/hangout ideas OR if you have any other suggestions!! Make sure to share, if you liked the post!